Getting that corner office can sometimes be brutal stuff. Try overseeing the management of 100 state agencies and their offices, and then deciding where to next build a new state agency. That’s the important role of the Texas Facilities Commission — an agency that currently is under allegations that its leader doles out big bonuses, plays favorites and is in disarray, according to a December investigative article by the Texas Tribune. Last week, Gov. 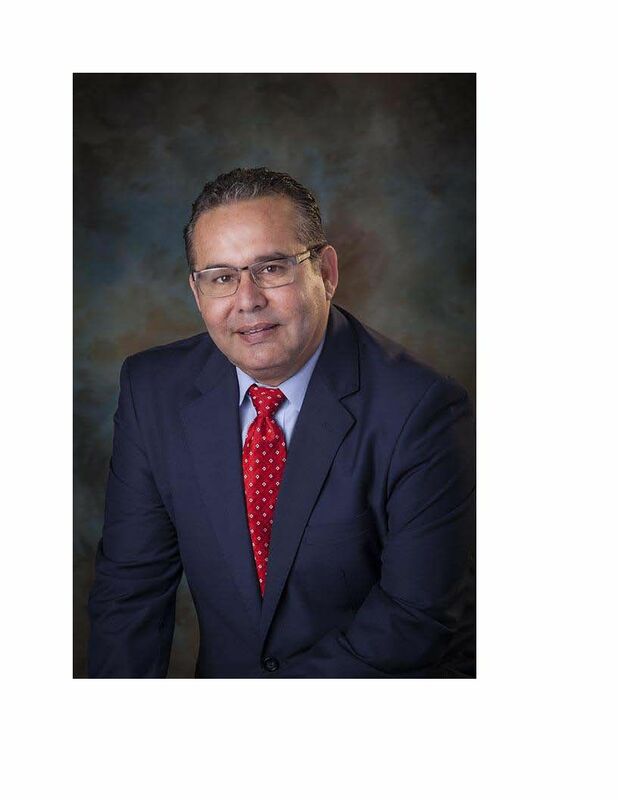 Greg Abbott appointed our own Rigo Villarreal, who holds numerous community titles in the Rio Grande Valley and is superintendent of bridges for the city of McAllen, to the board that oversees the commission. and help the agency during this troubled time. Villarreal has been appointed to serve through 2023. This adds to his long list of community service, which includes serving on the board of the Rio Grande Valley Chamber of Commerce, McAllen Chamber of Commerce and the Border Trade Alliance Executive Board and a member of the Texas Transportation Commission Border Trade Advisory Committee. He also is a former member of the Freight Advisory Committee and the Panama Canal Stakeholder Working Group for the Texas Department of Transportation. Villarreal has been instrumental to ensuring a working and productive relationship with Mexican officials regarding our international bridges here. and to better earmark where future agency offices should be built, as well as what to do with donated properties and the sale of surplus properties. We know he can do the job well and we are proud he will show the rest of the state the type of diplomacy we exercise here in the Valley that gets the job done.